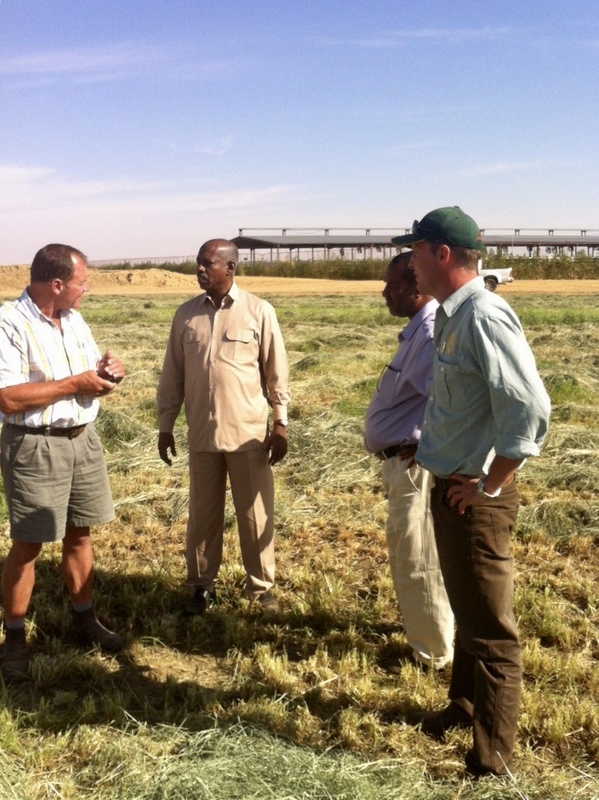 The Middle East is an important market for Selected Seeds and we are always looking to provide quality forage seed solutions for our customers based in the Middle East. Selected Seeds is dedicated to remaining at the forefront of research and development and partnering with the best specialists in the world to ensure it offers a product that will help maximise forage productivity. Finecut Rhodes Grass is a second generation Rhodes Grass, selected for improved yield and quality characteristics. The fine leaf, fine stem and high leaf to stem ratio make it a great choice for hay or grazing. The uniformity of flowering allows for timely management to maximise production. Alfacut has finer stems and increased leaf to stem ration giving higher protein, increased fodder quality and digestibility. 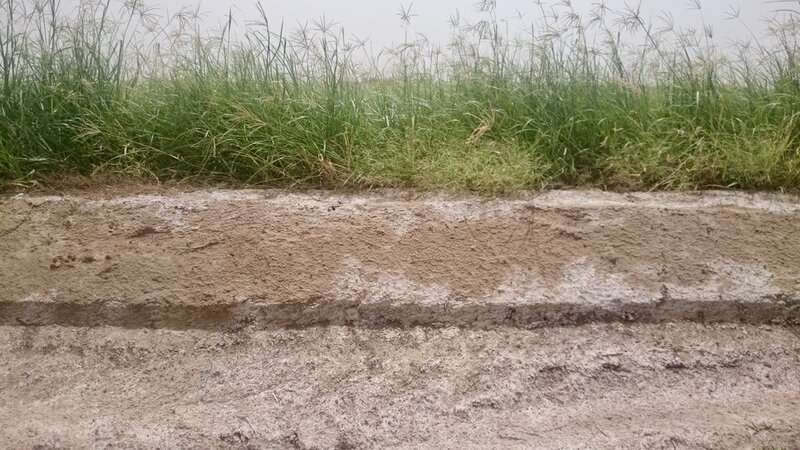 Alfacut is performing particularly well in temperate climates in Argentina, Australia and under desert irrigation systems of the Middle East and North Africa. Supercut is a low dormancy Alfalfa rated 9 out of 10 for winter growth. It offers outstanding yields with superior stand persistence in desert environments. Along with a very strong disease and insect package Supercut is the ultimate it terms of being able to produce high yields for longer.